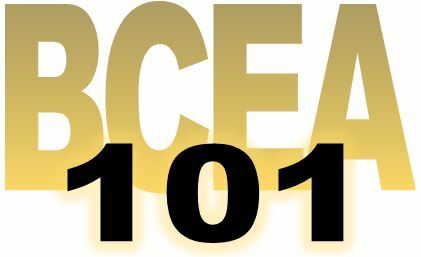 Butte-Glenn Community College District full time faculty employees are represented by BCEA (Butte College Education Association), CTA (CA Teachers Association and NEA (National Education Association. The FACCC (Faculty Association of CA Community Colleges is an advocacy organization dedicated to CA Community College Faculty. For more information on each organization, see below and click on the "Learn More" button to be directed to each web site. Founded in 1863, the California Teachers Association includes teachers, counselors, school librarians, social workers, psychologists, and nurses. It represents educators in the K-12 schools, community college faculty, California State University faculty, and education support professionals.